We are doing our best to get the survey off to a running start. Part of that running start is having a solid team of coordinators who people can contact. Regional coordinators will have supplies (envelopes, acetone, permapens, and archival paper) for those wanting to do physical collections. At the end of each year, volunteers will submit specimens to their regional coordinators who will then forward the specimens to the state coordinator to get incorporated into a permanent museum collection. Regional coordinators are also great sources to ask questions about local habitats or get help with a tricky ID. Eventually, coordinators will help facilitate Odo-Blitzes in their region to try to get people out to an understudied county for a day or weekend. More on those in a future post. The Ohio Department of Natural Resources has Ohio broken into five broad regions. I am in charge of the overall survey and coordinating the regional coordinators. Feel free to reach out with general questions or anything related to Odonata in Ohio. I want to hear from you! Background: I graduated from The Ohio State University with a Masters of Science in Entomology and Marietta College with a Bachelors of Science in Biology. I have worked on many research projects including urban pollinator habitat management, bee richness and floral use, ladybeetle diversity, mangrove restoration in abandoned shrimp farms, and insect diversity in the tropics among others. Norm is the interface between the insect collection in the Museum of Biological Diversity and this survey. 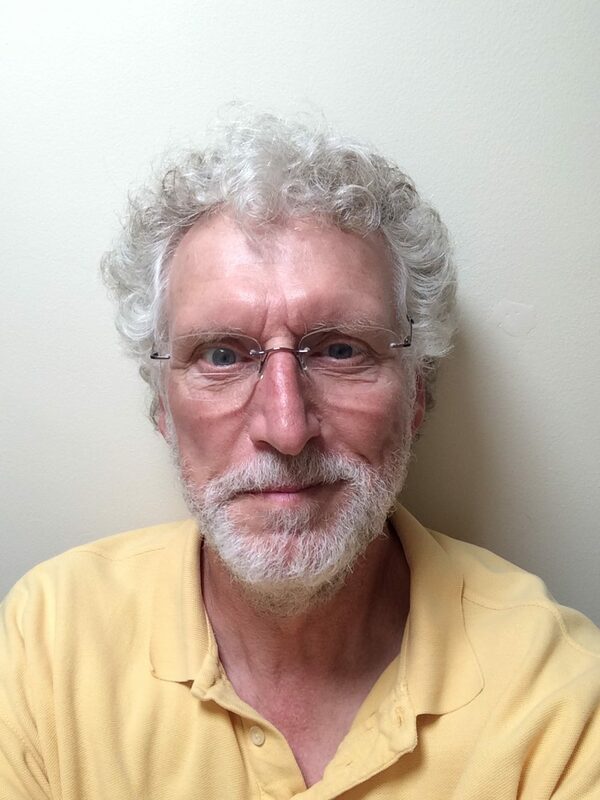 Background: Norm is the Martha N. and John C. Moser Chair in Arthropod Biosystematics and Biological Diversity and holds a joint appointment as Professor in the Department of Entomology and the Department of Evolution, Ecology & Organismal Biology. Additionally, he is the Director of the C.A. Triplehorn Insect Collection. His research program focuses on the systematics of parasitic wasps (Platygastroidea). He has a Ph.D from Cornell University and a B.S. from the SUNY College of Environmental Science and Forestry. natural areas. Special projects included coordinating the Ohio Dragonfly Survey and working with bones of Pleistocene mammals. 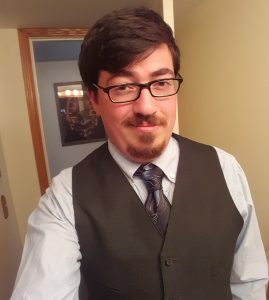 Before coming to OHS he spent three years teaching high school biology, and four years working as a naturalist for the National Wildlife Federation and the Michigan Audubon Society. Glotzhober has a MS in Zoology from Michigan State University. He served on the Ohio Natural Areas Council for 15 years and was also a member of the Federal Recovery Team for the Hine’s Emerald Dragonfly. 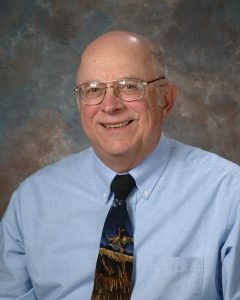 In 2008 he was awarded the Wildlife Diversity Conservation Award by the Ohio Division of Wildlife for his work with dragonflies and damselflies in Ohio. In 2011 he was given the Distinguished Professional Interpreter Award by the Great Lakes Region of the National Association for Interpretation. In 2014 he was given the Naturalist Award from the Ohio Biological Survey for his years of work promoting the natural history of Ohio. 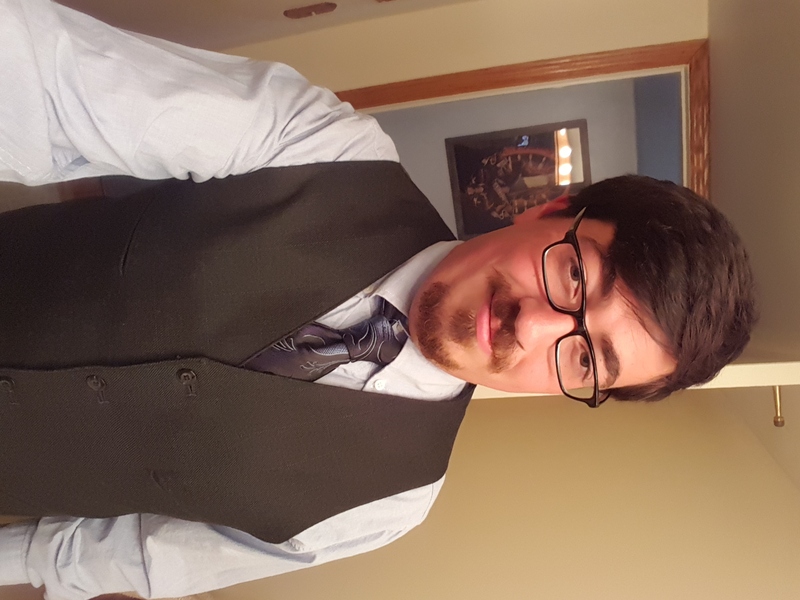 Background: Shane has a bachelor’s degree in Wildlife Biology from University of Findlay and is currently working as a quality engineer for a global auto parts manufacturer. In his free time, he is an active member of the Hancock County Naturalists, and sits on the board of directors for the Blanchard River Watershed Partnership and the Hancock County Parks Foundation. Working with the Hancock County Parks and the Naturalists, he’s been doing a countywide Odonate survey, adding over a dozen species to the county list and one to the state list. He is also working with Robert Sams to update the 1980 book, The Birds of Hancock County, including nearly 100 years of bird data. 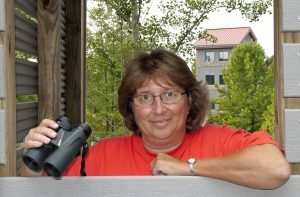 Background: Linda Gilbert serves on the staff of Geauga Park District as a naturalist and field technician. 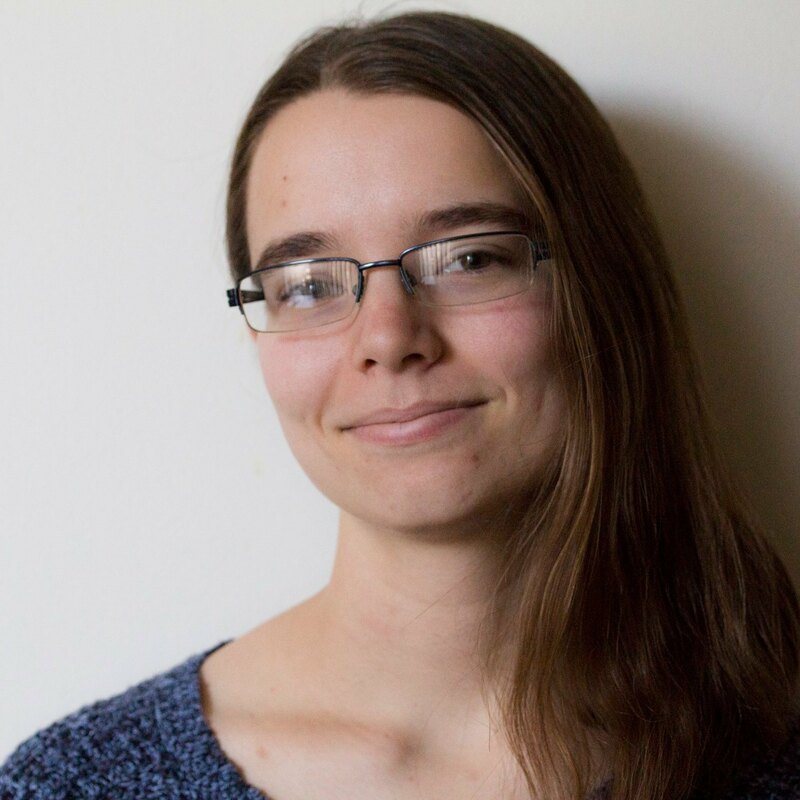 Her background in natural history comes from being raised on a wonderful piece of rural property and also from an avid curiosity to know what kinds of wild things share the environment. Undergraduate biology courses and extra-curricular nature studies have also helped to expand and deepen her interest in nature. 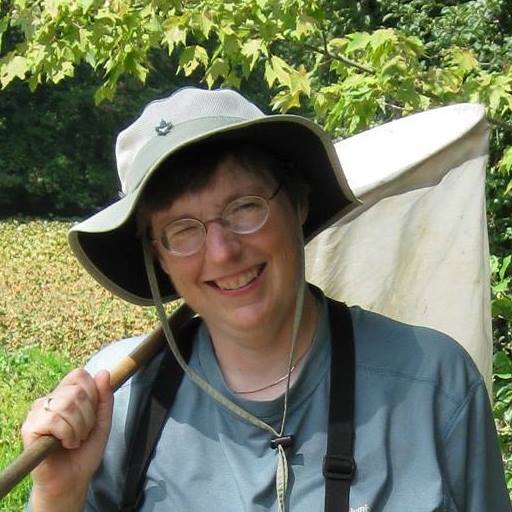 Linda conducts dragonfly/damselfly surveys on several park properties as well as her own. She is a co-author with Larry Rosche and Judy Semroc of Dragonflies and Damselflies of Northeast Ohio 2nd. ed. In the past, she has volunteered for citizen science projects, including vernal pool monitoring, Monarch butterfly tagging, the Ohio Breeding Bird Survey, and Project Feeder Watch. Linda is also a professional musician and holds degrees in music from Baldwin-Wallace College Conservatory and Cleveland State University. Hobbies include nature photography and water-gardening. Background: Lynda is currently employed as a supervisory wildlife biologist on the Wayne National Forest. She began her Forest Service career in 1989 as a wildlife biologist on the Somerset and Stearns Ranger Districts of the Daniel Boone National Forest. She was also previously employed by the Kentucky Dept. of Fish and Wildlife Resources as the first female biologist hired full-time permanent by the organization and previously spent many hours in Kentucky streams collecting insects for the Kentucky Nature Preserves Commission. A native of Glouster, Ohio (Athens County) Lynda developed her passion for the outdoors and animals by spending countless hours in the Burr Oak area. She attended Morehead State University, in northeastern Kentucky, where she obtained an Associate Degree in Veterinary Technology, a Bachelors Degree in Environmental Science, Ecology option and ultimately received a Master’s of Science Degree with an emphasis in Zoology. Her thesis was based on aquatic insects. Today Lynda enjoys birdwatching, tagging Monarch butterflies and photography. Background: Jim grew up on the banks of South Turkeyfoot Creek, a major tributary to the Maumee. He has been fascinated by nature since he turned over his first rock. Jim studied Entomology at OSU, hoping to work in the field, but never got away from the university, retiring in 2012. Now he spends time being an entomologist volunteering – he gives talks and leads tours at Cedar Bog SNP and other natural areas, he is an OCVN, and he co-chairs the Urbana Tree Commission. Jim hosts Moth Nights at Cedar Bog, and has been expanding the Odonata database for Champaign, Miami, Shelby, and Darke Counties.